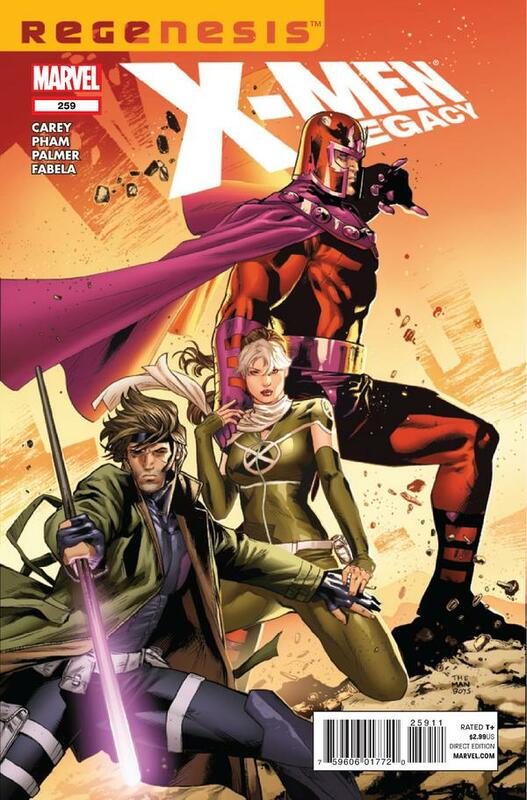 Now that we’re a few issues into each of DC Comics’ New 52 titles, KevinMLD and I thought it was a good time to focus on some of the books we’re both following beyond Jim Lee and Geoff Johns’ Justice League. I read the first issues of a number of books in the spirit of trying something new (as I’m not an avid DC reader) and Kevin went out and read most of them (he’s a DC die-hard). 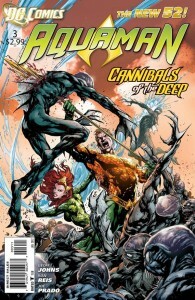 First on our list is Geoff Johns and Ivan Reis’ Aquaman. We spent a lot of time talking about Johns’ handling of Aquaman during Brightest Day and in the most recent issue of Justice League. We’ve also discussed issues one and two this new series briefly in the context of DC’s full publishing line, but haven’t spent any dedicated time discussing this title. I’m still quite surprised that I’m following it and issue 3 was poised to be a make-or-break issue. I think it’s safe to say this one is staying on our pull lists. 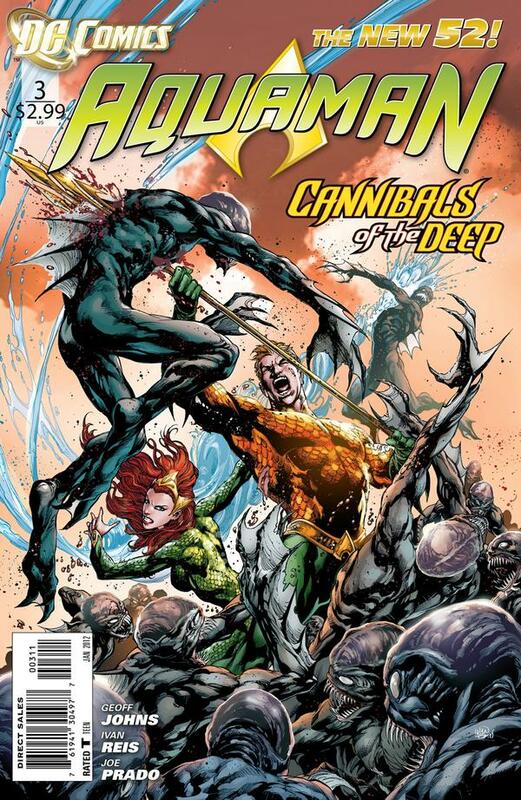 In what we’re calling “No 52” Week, as DC is taking a break from their relaunched ongoing titles for November’s fifth Wednesday, spoilers for Aquaman will follow. 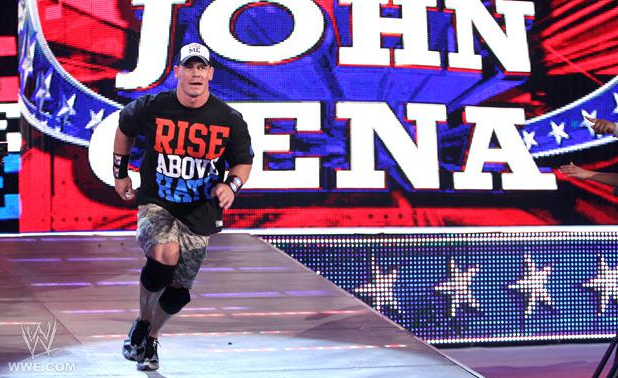 John Cena's road to WrestleMania XXVIII seems to be leading him away from being a fan favorite. John Cena recapped the highlights from Survivor Series for a decidedly anti-Cena crowd in Hershey, Pennsylvania. Even invoking popular names like Zack Ryder, new WWE Champion C.M. 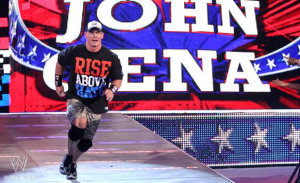 Punk, and Cena’s pay-per-view tag team partner, the Rock, couldn’t keep the crowd from jeering him. Thankfully, the fans in attendance showed a lot of love for Ryder and Punk themselves even if the Rock wasn’t on hand for last week’s Monday Night Raw. The show went on just fine without him (as well as absent guest star Jonah Hill) even if it’s clear he can still entertain in the ring. We certainly heard a lot about him (and are sure to hear a lot more) as we head into WrestleMania, but the Raw roster put together a solid show. C.M. Punk defeated Alberto Del Rio at last night's Survivor Series and returns to Monday Night Raw as the new WWE Champion. 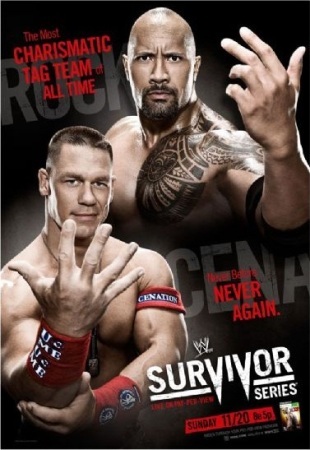 Last night Dwayne “the Rock” Johnson made his in ring return at WWE’s twenty-fifth annual Survivor Series pay-per-view. Despite the hype around the Rock’s return, we declined to watch the show live and instead read all the results over at sescoops.com. It’s unfair to judge the matches sight unseen, but it sounds like there were some big spots to dazzle the audience in many of the matches. It is fair to judge the outcomes of those matches and the card in general, however, and the show had its share of hits and misses. Regardless, there’s a lot to build on tonight on Raw from the Giant Center in Hershey, PA with guest star Johah Hill. You’d think a three-hour Monday Night Raw would leave us with three times the number of things to talk about. In actuality, there weren’t a lot of highlights in Boston, Massachusetts beyond the welcome return of Mick Foley and of course, the Rock. The commercials for last week’s “Raw gets Rocked” ran for weeks and showed clips of “memorable moments, Hollywood hits and explosive encounters” from the show’s decades-long history. Unfortunately, it’s hard to find anything likely to be worthy of that highlight reel.